Pushing boundaries and taking the challenge of transparency to the extreme is exactly what the new offering from Bell & Ross is all about. precision thanks to a flying tourbillon that compensates for the gravitational pull of the earth. To highlight this inherent aesthetic purity and technical expertise, the designer opted for both simplicity and performance. 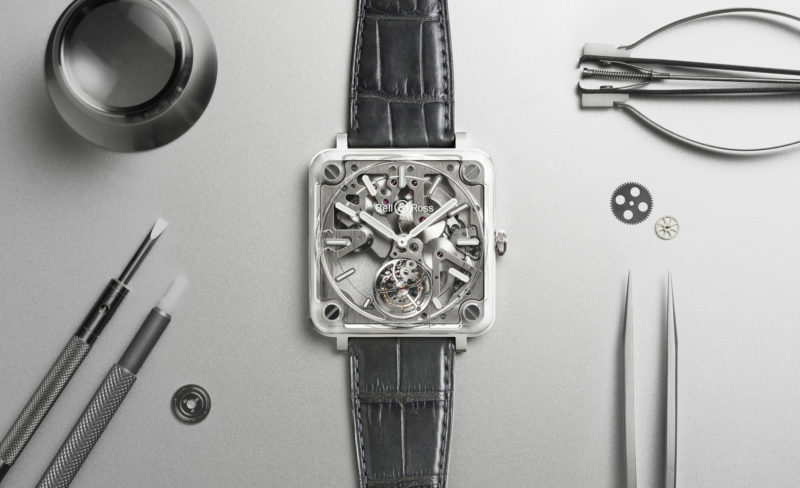 The BR-X2 Skeleton Tourbillon Micro-Rotor will be available in a limited edition of 50 pieces.